In Jordan, the first question anyone asks you is where you’re from. Even if you’re from the Middle East region, the questioner will not be satisfied until you give a specific country because of how diverse each one is. For this reason, many refugees who come to Jordan tend to remain in communities of people from the same country. At CRP, however, it is normal to find groups of friends with a wide spectrum of backgrounds and ethnicities which fosters tolerance in the community. 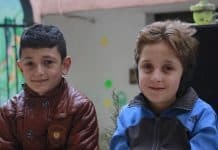 Hussam and Maher are quieter than some of the other boys. They like to practice their photography skills together and play during kids’ programs at CRP. They have only been at CRP for one month, but their friendship has grown quickly despite coming from two very different countries. 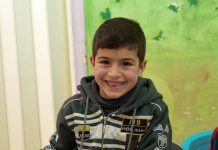 Hussam says, “[at CRP] we play together all the time, there are lots of fun activities for us to do together.” At CRP, it is normal to see kids from two different regions or religions forming friendships. Neighborhoods and schools can be segregated, but at CRP there are no boundaries and kids are given the freedom of choice. 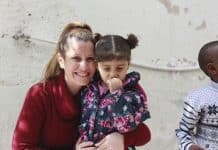 Refugees from different countries, religions, and beliefs all gather at CRP for the emotional and physical support we offer. Because of the segregation in many schools, this diversity is especially important to the development of kids. 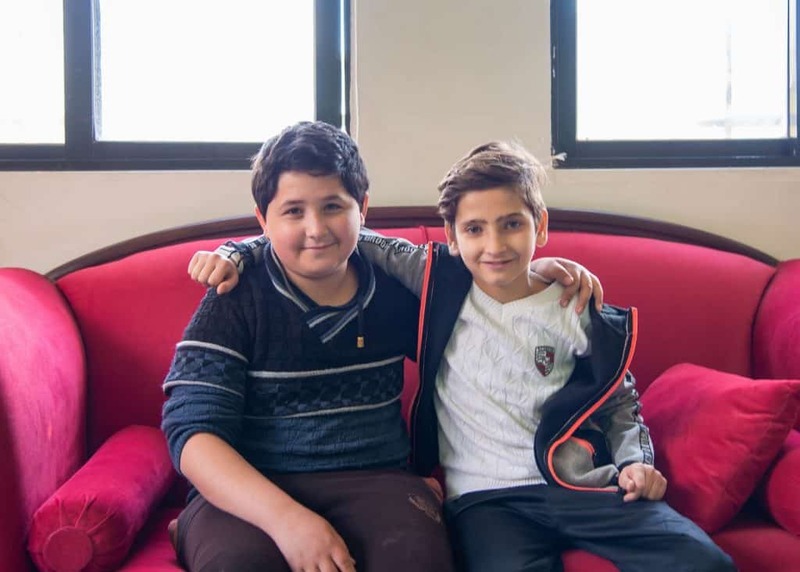 The friendship Husam and Maher have built might not be possible if our center hadn’t offered them a safe space that joins people across cultures. It is our belief that bringing kids of different backgrounds together will set them up for a brighter, more peaceful future. We value safe spaces for kids, but need your help. Sign up as a monthly donor today to help build friendships and keep diversity going strong as a cornerstone of CRP’s refugee community. Learning and Thriving at Daycare!